Towel, late 19th-early 20th century. Verkhovazhie, Vologda region, Russia. Private Collection of Susan Johnson. See item description for specific details. Shirt, late 19th-early 20th century. Verkhovazhie, Vologda region, Russia. Private Collection of Susan Johnson. See item description for specific details. For centuries, long homespun linen shirts were worn by peasants of all ages in most regions of Russia. Women wore them under their sarafans (loosely fitting jumper dresses) or skirts. Men wore them over linen pants, and young children wore them by themselves. Shirts for everyday wear were embroidered along the shoulders with symbolic geometric patterns, thought to protect the wearer from evil. The entire length of the sleeve was richly embroidered on shirts made for festive occasions. Summer work in the fields and meadows also allowed peasant women opportunities to display their needlework artistry. On the first day of haymaking women went out to work dressed only in long shirts, heavily embroidered at the hem. These shirts were called pokosnaia or haymaking shirts, and the patterns embroidered on them symbolized abundance and fertility. 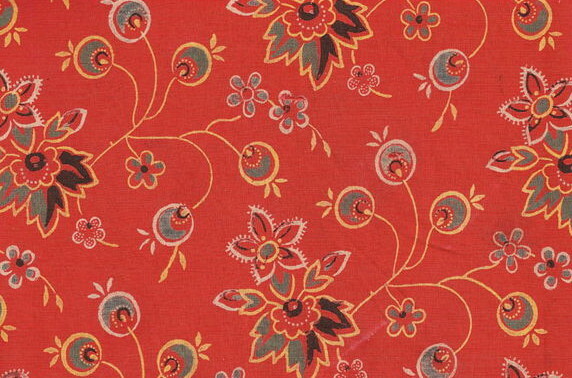 If sarafans or skirts were worn over them, they were often tucked high at the waist to display the sacred symbols of embroidery and show off the artistry of the hem. Similarly decorated shirts were worn on the first harvest day and at the start of the grazing period for cattle. This custom was especially widespread in the northern regions of Vologda and Arkhangelsk, where some jobs, such as haymaking, were performed collectively.